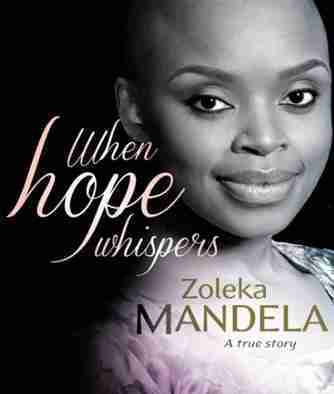 Zoleka Mandela – Inspirational Speaker is Fully committed to her role as a mother; breast cancer survivor and road safety activists, Zoleka Mandela’s life is a story she believes will change many lives. This is a story about a woman; a story about her struggle. As the survivor of great tragedy; this is a story about triumph. Despite only being 33 years old, Zoleka Mandela has endured enough to fill several lifetimes. 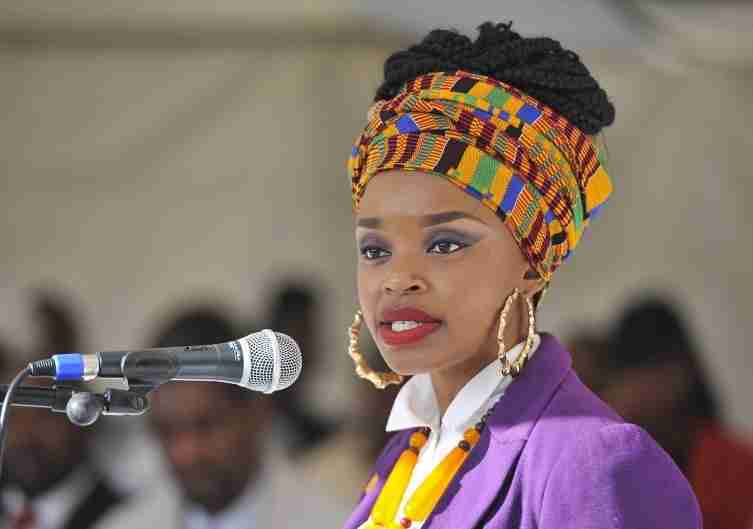 While she may be a member of South Africa’s own royal family, Zoleka has not led a sheltered life. She has travelled down paths which most would not dare; from the horror of losing two children within two years, to the shadowy journey through cocaine addiction and rehab, and being diagnosed with cancer. Though she was robbed of her children, stripped of her sobriety, and subject to a disease that necessitated a double mastectomy, Zoleka Mandela is not a victim. She is a survivor, and her story serves as testimony to the strength of the human spirit in fighting against life’s challenges. Zoleka is a living example of success in spite of overwhelming challenges. Through her story, it is impossible not to have faith in the good things in life, and possible to believe that anything is achievable.